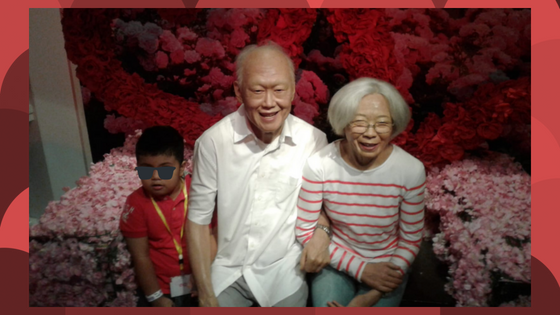 A couple of weeks ago, the kids had an excursion to Madame Tussauds and Images of Singapore LIVE where they learnt about the history of Singapore in a fun, educational, yet entertaining way! 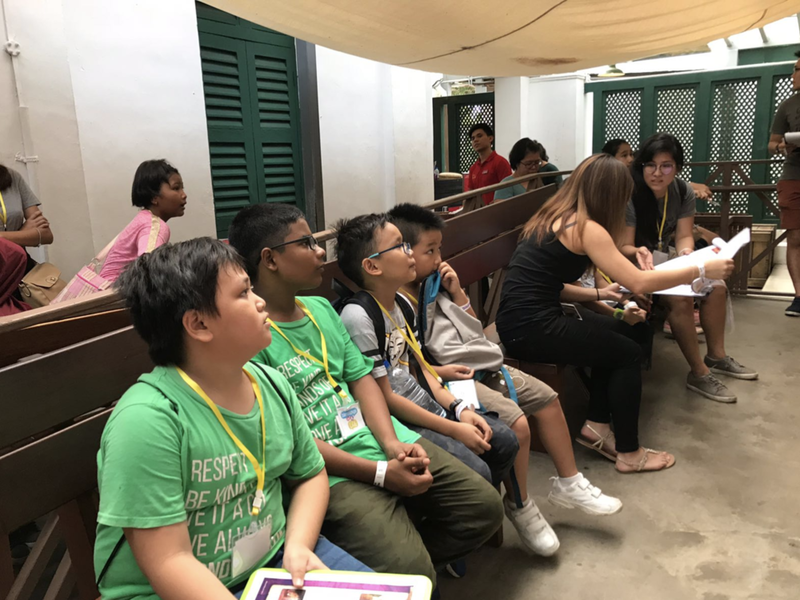 Some of our volunteers commented that they had never seen the kids so engaged and participative as they explored the attraction and did their best to complete their education kits that were specially designed for school curriculum. 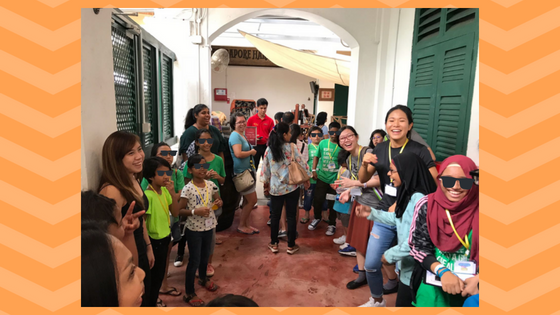 They learnt about how Singapore started as a fishing village into a booming trade port, to where it is today - a progressive, multi-cultural City state! We hope it inspired our future leaders of Singapore!